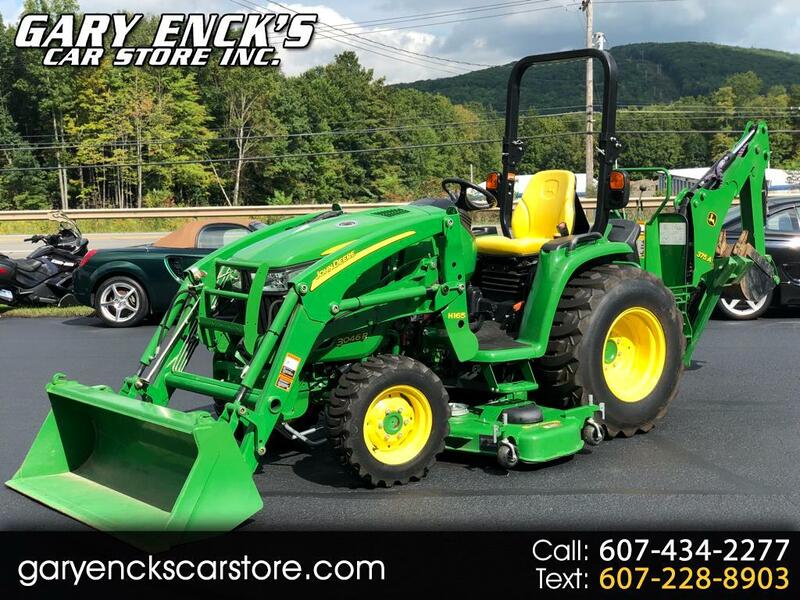 Used 2017 John Deere Tractor 3046R for Sale in Oneonta NY 13820 Gary Enck's Car Store Inc.
Gary Enck's Car Store Inc.
Due To The Overwhelming Amount Of Spam... E-mails Without A Phone Number Will Be Deleted. Visit Gary Enck's Car Store Inc. online at garyenckscarstore.com to see more pictures of this vehicle or call us at 607-432-2277 today to schedule your test drive. Message: Thought you might be interested in this 2017 John Deere Tractor.